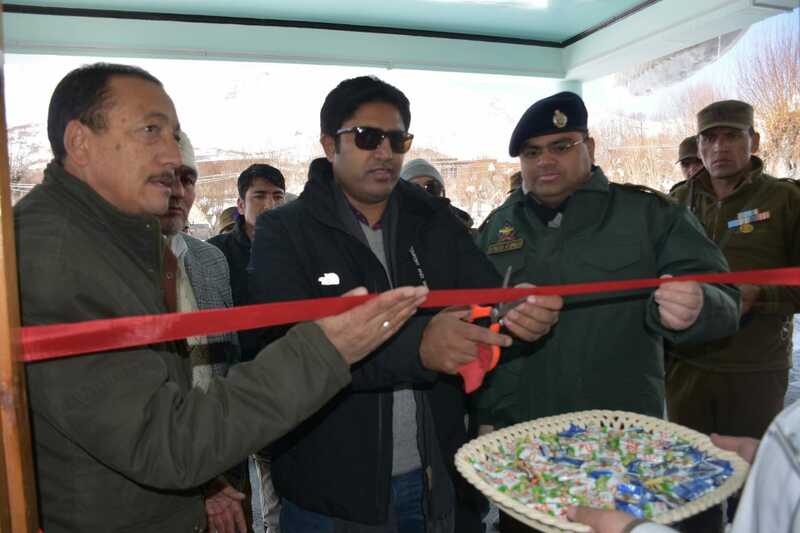 Kargil/Sankoo,10 March 2019:-Like in other parts of india the first round of intensified of pulse polio immunization programme was launched in sankoo sub division of kargil (Ladakh)on Sunday. The Deptuy Commissioner CEO/LAHDC Kargil Shri Baseer-ul-Haq Choudhary(IAS)Inaugurated the Pulse Polio immunization drive by administering oral Polio vaccine to a baby in the community Health Centre sankoo early this morning. On this Deptuy kargil commissioner Kargil CEO/LAHDC Kargil Baseer-ul-Haq Choudhary(IAS) was the chief Guest while as Senior SSP Dr Vinod Kumar (IPS) as a Guest of honour. Other prominent Guest were present on this occasion Chief Medical Officer Kargil Dr Ibrahim Khan,Block Medical officer Community Health Centre Sankoo Dr Munnawar Hussain Wazir,Ex Councillor Sankoo Syeed Abass Rizvi,Nasreen Fatima, Gyneacologist,Muhammad Ali Tak District information Officer Kargil paramedics staff and a large number local people’s were also present at conferences Hall community Heath Centre Sankoo. 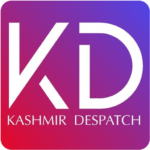 The Deptuy Commissioner (CEO)were also inspected various section of community Health Centre Sankoo include General ward, ICU ward,operation Theatre,Labour Room,Xray and casualty interacted with the patients. On this occasion Dr Ibrahim Khan Chief Medical officer Kargil said that, a total of 16505 will be covered under the first round of intensified Pulse Polio Immunization In kargil to safeguard them from the crippling disease besides eradicating the menace of polio from the district.the drive will last for three days in the district with administration setting-up hundreds of booths for successful and smooth conduct of the campaign. 1570 paramedical staff including ASHAs, AWW worker of ICDS were engaged and supervisior have been deployed to monitor the programme at various polio booth in kargil.the drive will last for three days in the district with administration setting-up hundreds of booths for successful and smooth conduct of the campaign. He also said, the day is very significant especially for the health department as india today declared itself a polio free country. He further added with the sincere endevour of our doctor and paremedical of health department it is a matter of pride that no single case of polio india has been declare free from itself. While speaking on the occasion of inaguration ceremony the Deptuy Commissioner CEO/LAHDC Kargil Shri Baseer-ul-Haq Choudhary(IAS) appreciated BMO and his team of doctors and paramedical staff for their dedicated services in providing better healthcare facilities to the people in the area. Interacting with them DC asked them to work with added dedication and missionary zeal and deliver services promptly.